Is there anyone Bajans would enthusiastically choose as their next Prime Minister? It is almost Prime Minister by default. 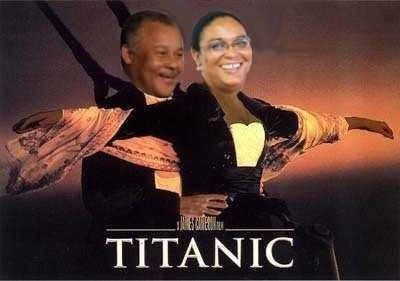 Arthur is not only “yesterday’s man”, but so is Mia Mottley. As for our current accidental PM, when folks hear “Fruendal Stuart” they still say “Who?”. Perhaps he is a good administrator – who knows? But as a “leader”???? Barbados Today is going on about Sinckler, but while people might feel something for him, he might be with the wrong party for the mood and the times. As for me, I’ll vote anyone but DLP/BLP next time around. I don’t believe any of them any longer and I’ll use my vote to punish the establishment. That’s my choice for my vote next time around… no matter who the candidates are in Grape Hall. “The survey also showed that ousted Opposition Leader Mia Mottley is overwhelmingly preferred as leader of the BLP over her successor, former Prime Minister Owen Arthur and in this case the spread is so wide that the margin of error offer no comfort to anyone who wants to play with the numbers. 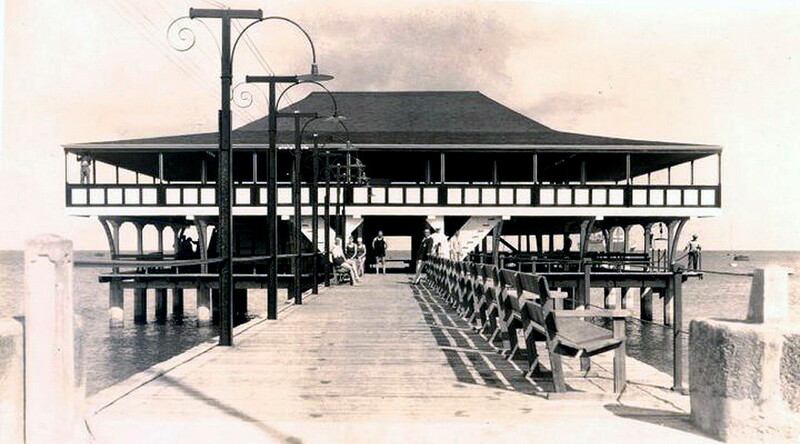 An old friend sent us this photo of the Barbados Aquatic Club. We have no idea who took the photo or owns it, so if it’s your photo and there’s a problem please let us know. There was a time when the Aquatic Club was one of those places like the Yacht Club where our own Auntie Moses was welcome to clean the toilets or work in the kitchen – but when it came to swimming, sailing or having a rum punch on the outlook, well that was something else. “Europeans Only” thank you, was the reality for far longer than many on this island care to admit. Even after independence it took a while to change the political and economic reality. In the 1970s worthwhile employment opportunities at the banks still listed “European Experience preferred” as a code phrase. In truth fear was a catalyst during the 1960’s too. It wasn’t like everyone just decided to get together and sing “Kumbaya” one evening after independence. The white plantation class were more than a little worried about “things getting out of hand.” Some very prominent white folks moved to Australia at the time, and I truly hope they and their descendants are doing well. But… after so many years of mixing who was or is “white” on this rock? …that maintains the curtain that kept Auntie Moses in the kitchen back when Frankie Sinatra hid in the walk-in cooler. Oh, there are those who love to keep the racial divisions alive on this island of mixed breed mongrels. Owen Arthur is one. Liz Thompson is another, but there are many more prominent Bajans who have profited from race-baiting. Mostly BLP I think, but there are enough examples elsewhere and that’s true too. So we bring you the photo of the Aquatic Club, and a few lines from another old friend at Oxford, who recounts how Grantley Adams could only drop off his white wife at the Aquatic Club – but was unwelcome to enter himself. Times must have been different for Mrs. Adams to attend when her husband was unwelcome. Very different times fuh sure!